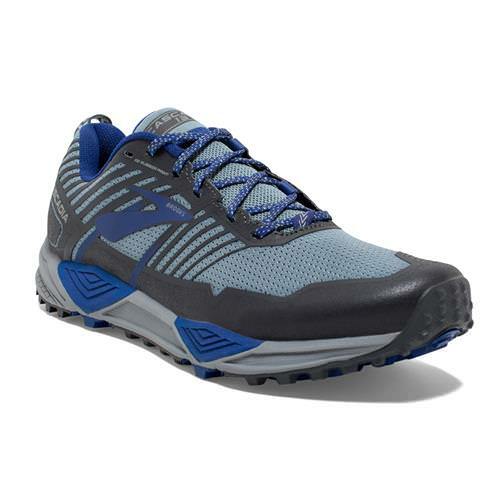 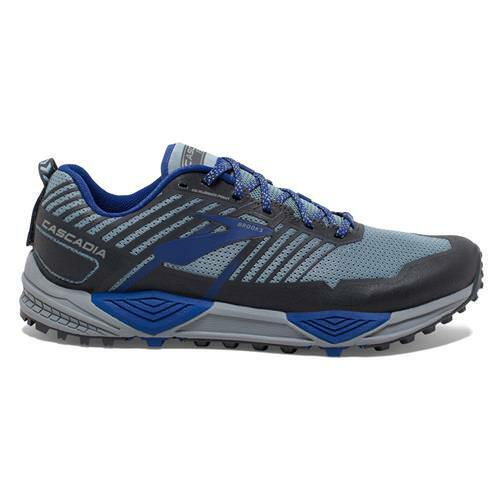 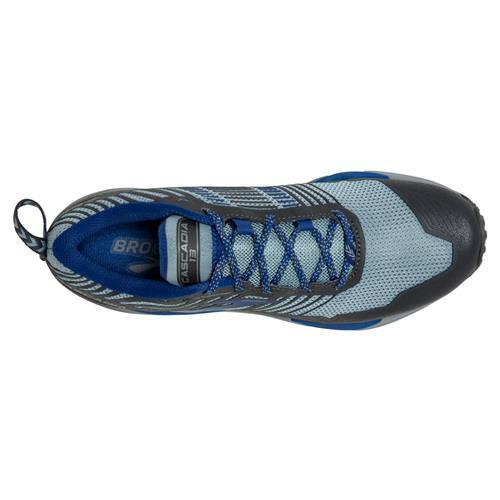 For underfoot comfort like no other on the rugged trail, look to the Brooks® Cascadia 13 trail running sneakers. 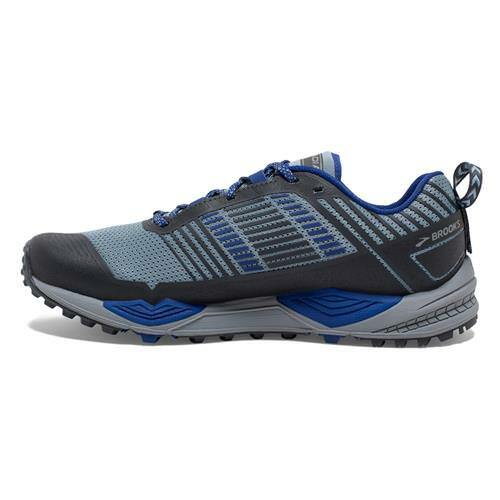 This rugged trail shoe keeps you comfortable by using a lightweight yet durable and sturdy design, including a no-sew upper that reduces irritation, a 3D rubber print mud guard and a BioMoGo DNA midsole. 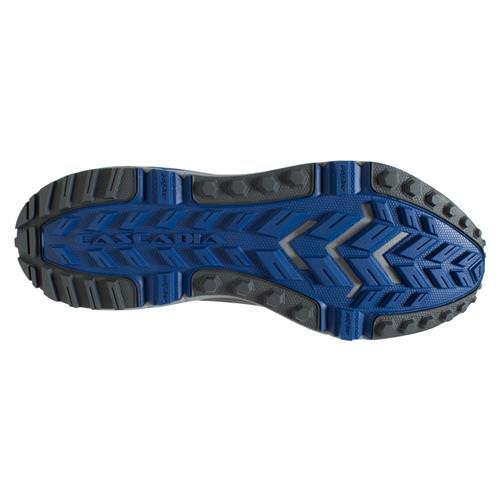 An updated Pivot Post system uses a fifth pivot point at the toes for improved flex and toe-off, while the rugged outsole design improves traction on slick terrain.